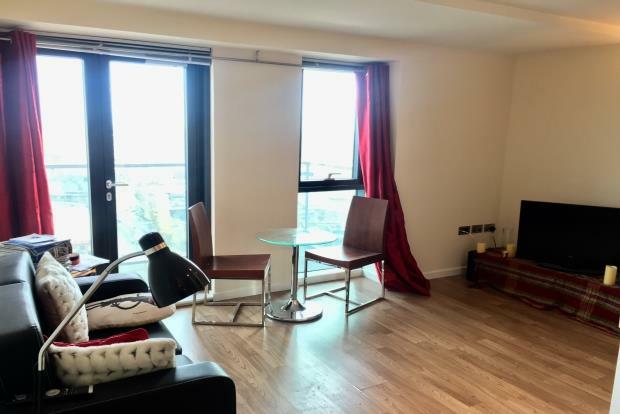 Apartment To Rent in Leeds for £675 per Calendar Month. This is a beautifully appointed one bedroom apartment in this iconic building enjoying panoramic views across Leeds. The open plan living has a good sized living space with wooden floors throughout leading to an modern and fully integrated kitchen with all mod cons. The bathroom is fitted to high specification with a power shower and full sized bath.